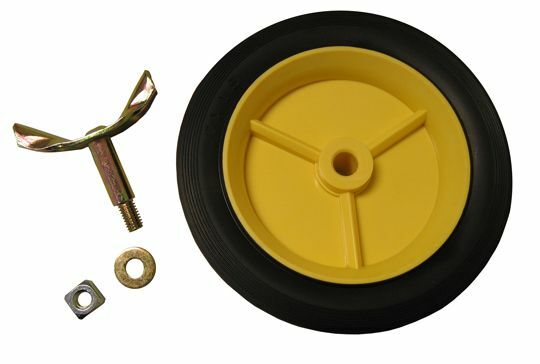 Replacement wheel set and assembly for AJC's 070-RMS Rolling Magnetic Sweeper. SOLD AS PAIR. Find what you need fast! Copyright 2014 AJC Tools, All Rights Reserved.